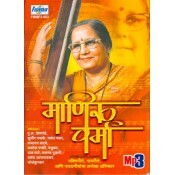 Natya Sangeet or Natyasangit is one of the most popular music of early late 18th and early 19th century. 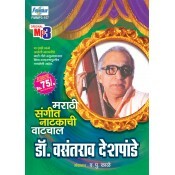 The roots of natya sangeet can be found in western part of India, especially in Maharashtra. 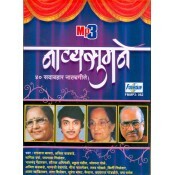 These dramatic songs used to be the part of the drama or in some cases, the entire drama used to be in the form of songs or Natya Geete. 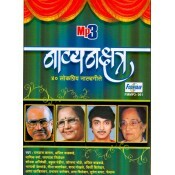 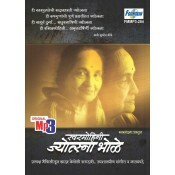 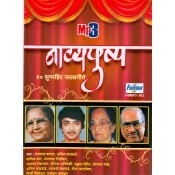 Here, you will find our collection of Marathi Natya Sangeet (Natya Sangit), Natya Geete.